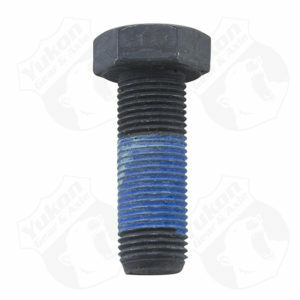 Adjuster lock bolt 3.062 & 3.250 Yukon Ford 9 Drop Out. 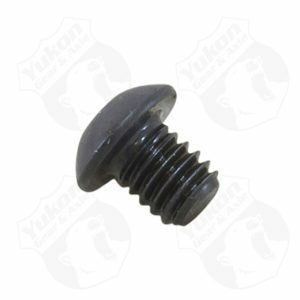 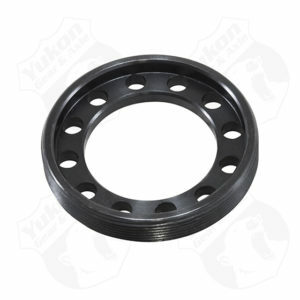 Bolt/screw for adjuster lock for Chrysler 7.258.258.759.25. 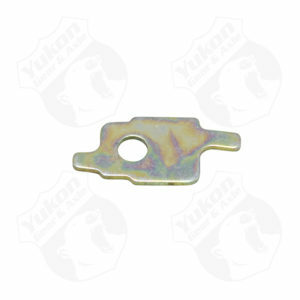 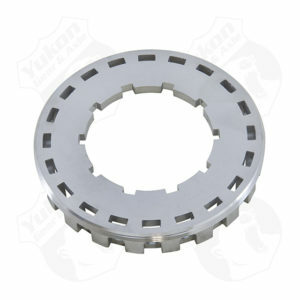 Clamps3.062 Yukon Ford 9 Drop Out new design ONLY.